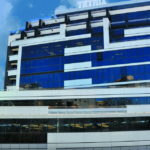 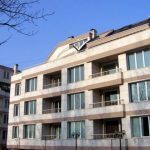 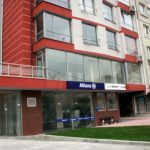 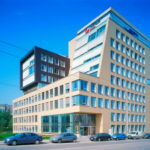 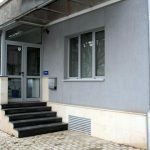 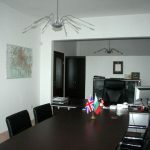 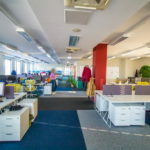 The office for rent presented here is positioned on one of the most popular business centres in the heart of Sofia. 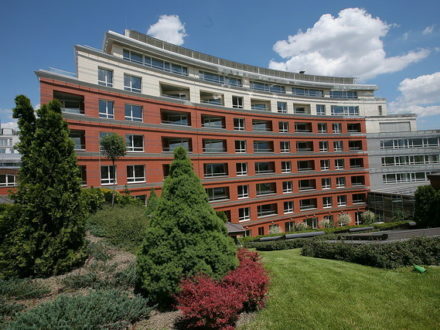 It is located on ‘Pozitano’ Street, meters away from “Hristo Botev” Blvd. 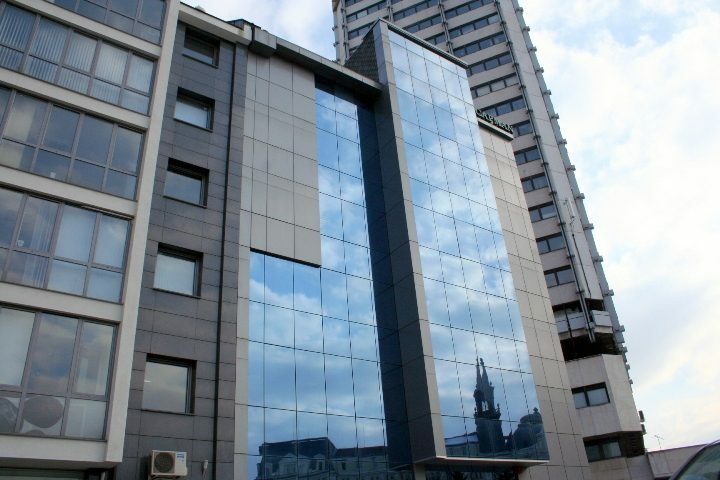 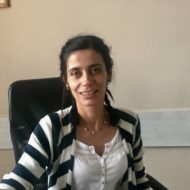 In the same building are situated the Bulgarian Commodity Exchange, as well as many offices of various Bulgarian and International Companies. 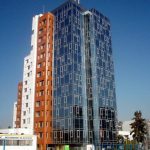 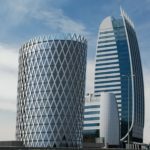 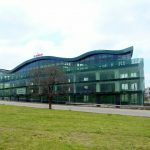 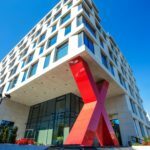 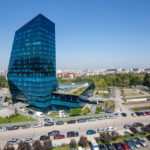 The business centre is one of the few new office buildings in the heart of Sofia, which provides modern facilities and elegant interior. 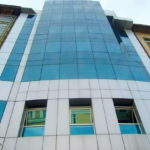 The building is serviced by 24-hour security and professional maintenance of the common parts. 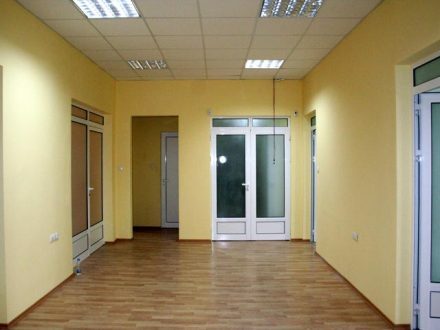 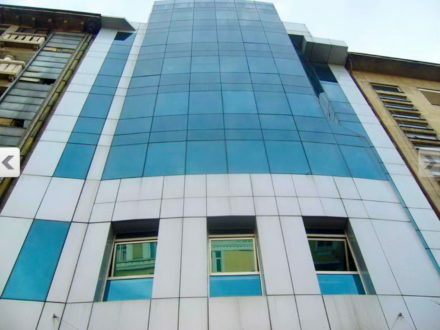 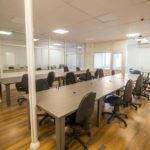 The office provided for rent here is set on the first floor and is offered completed and ready to be furnished. 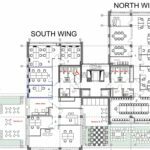 It has an open-plan layout and allows for various transformations and position of the working premises. 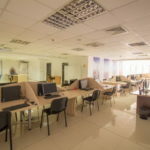 The office has tiles on the floor and installed air-conditioners. 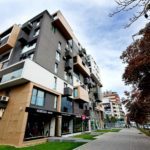 The monthly rental price includes maintenance tax, but does not include VAT.